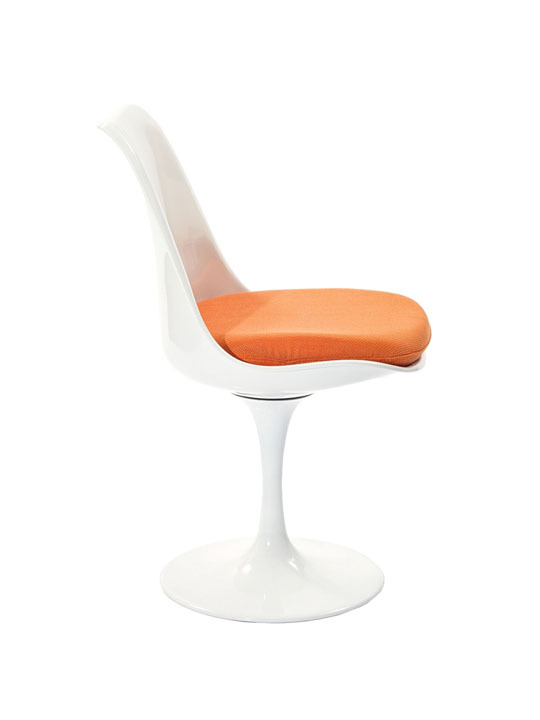 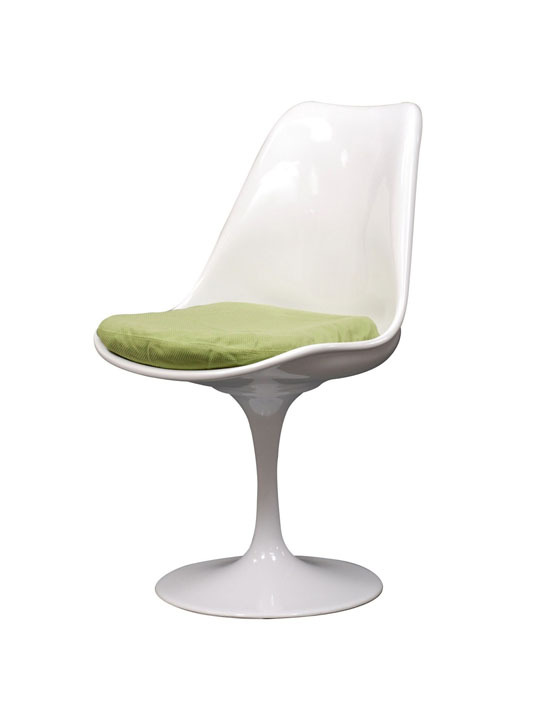 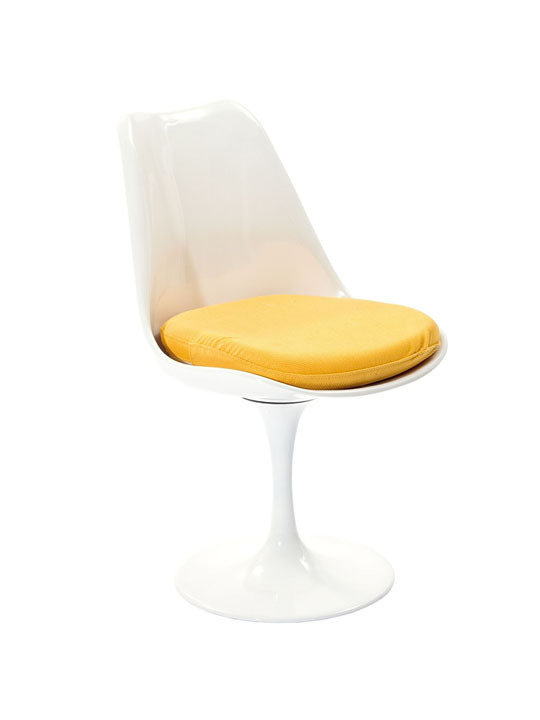 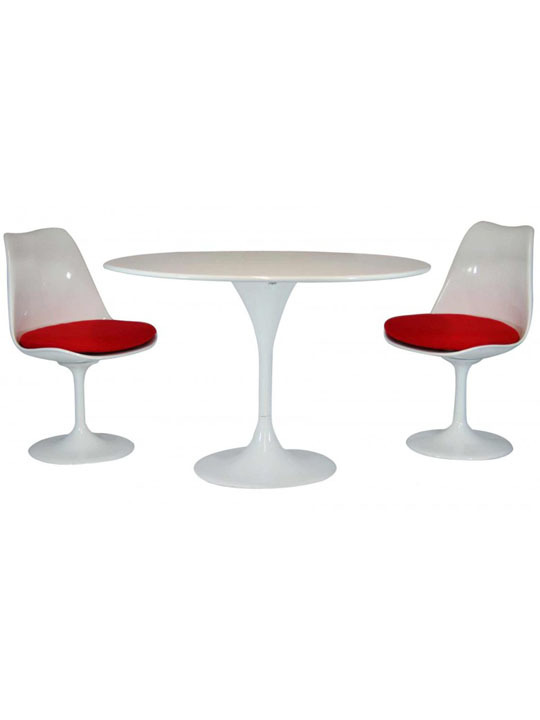 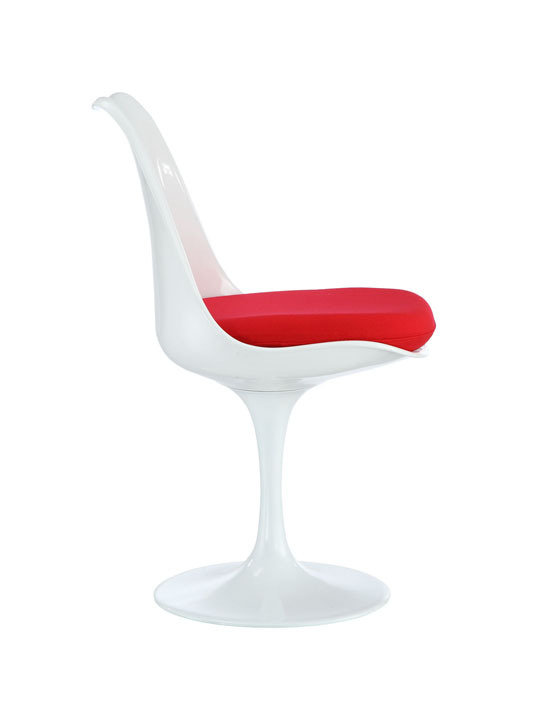 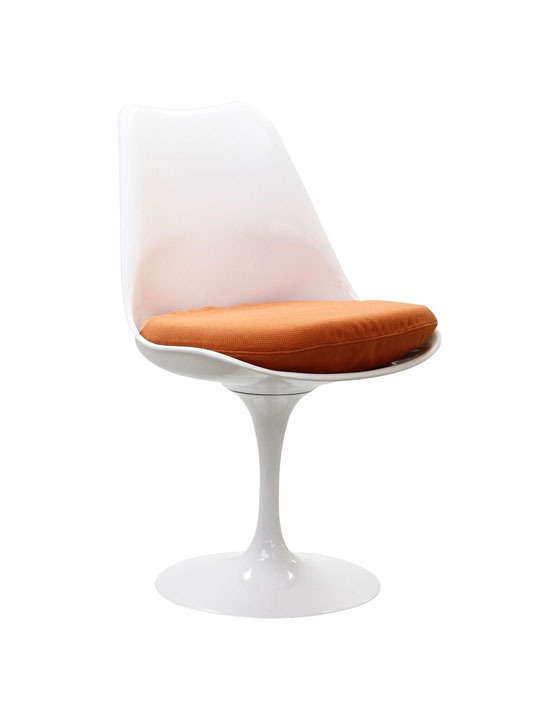 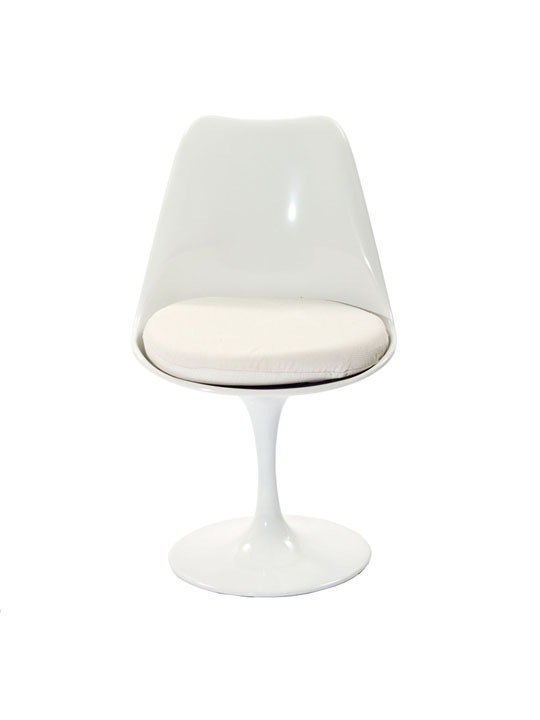 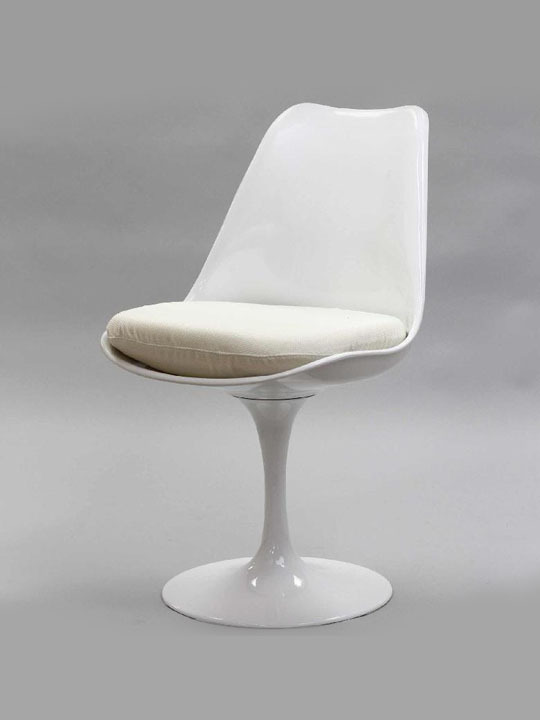 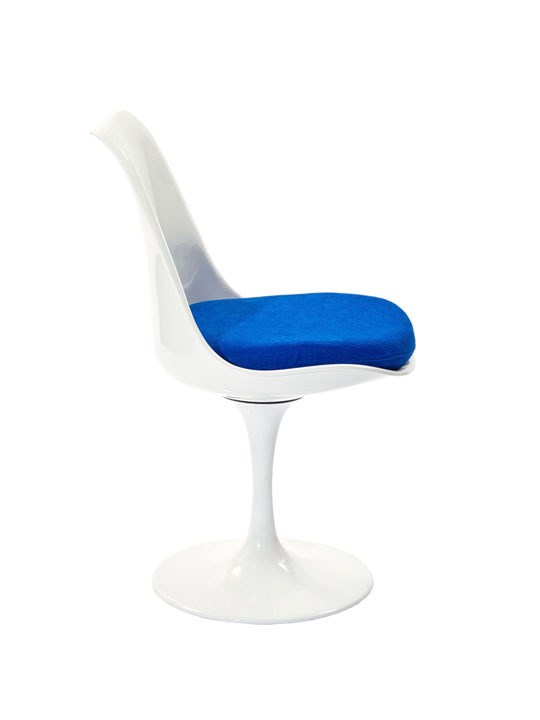 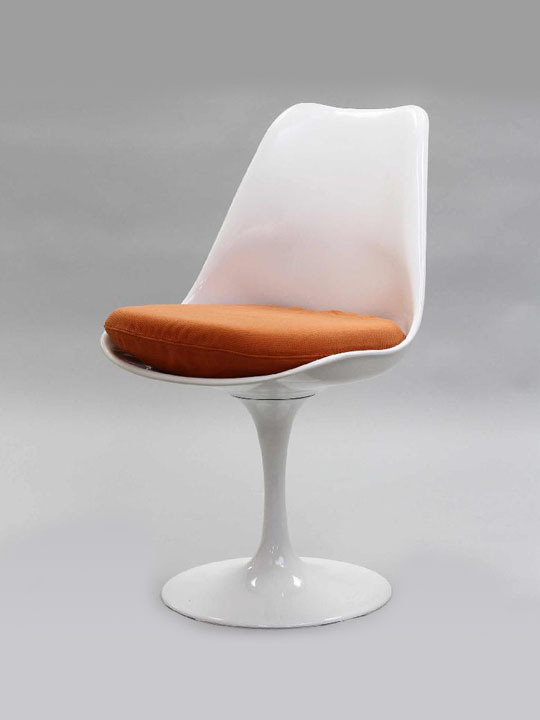 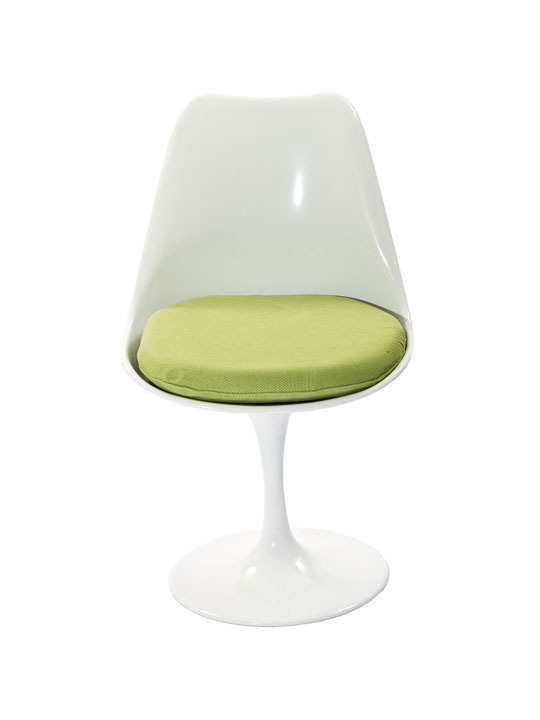 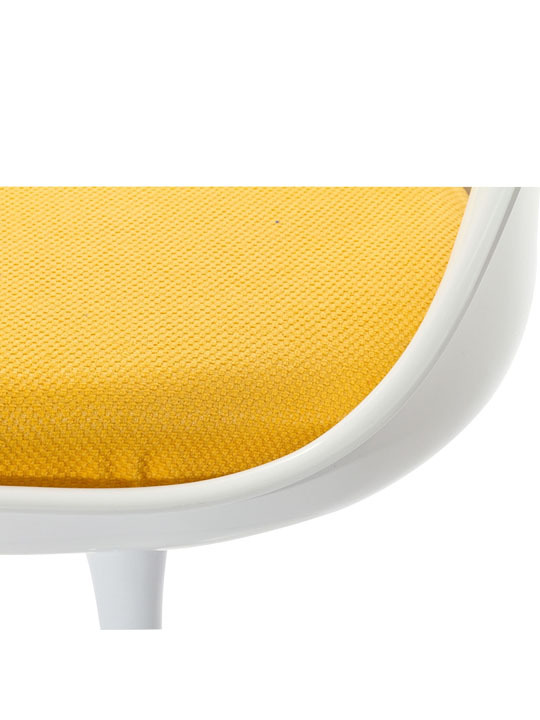 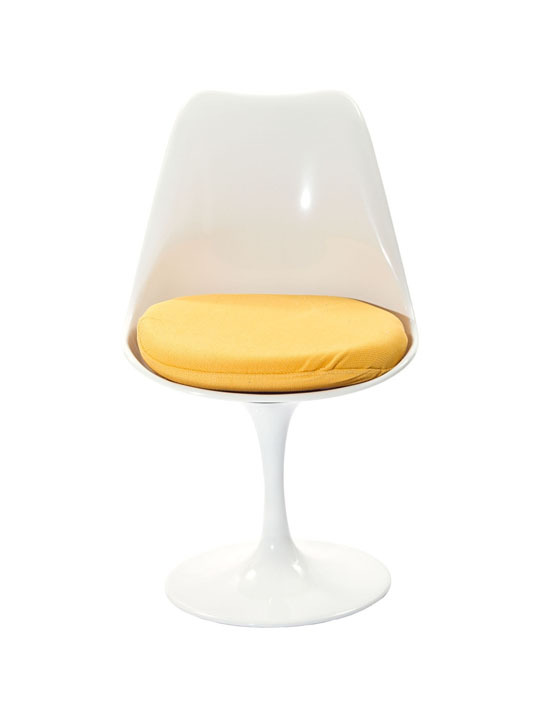 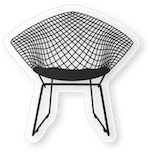 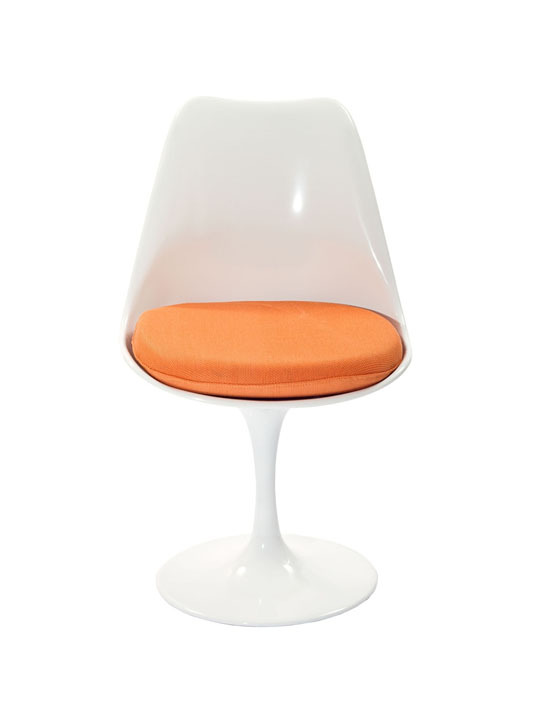 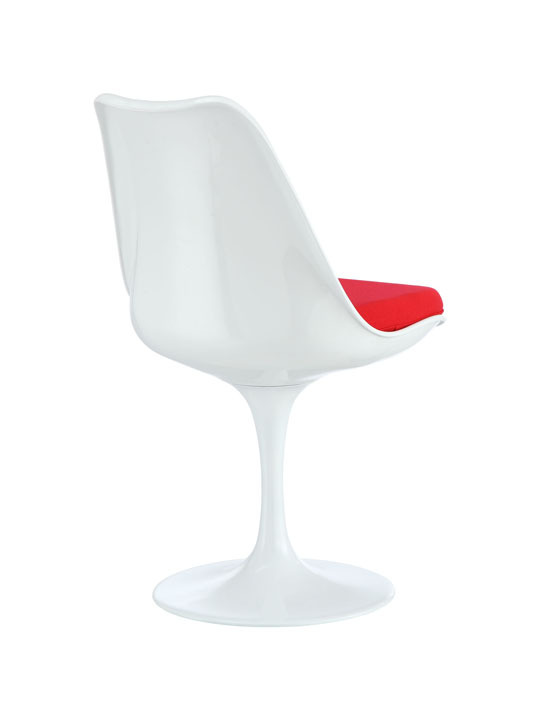 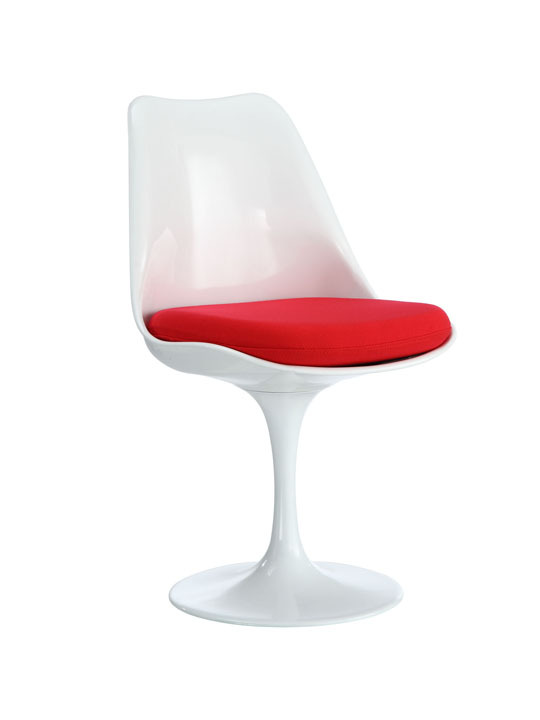 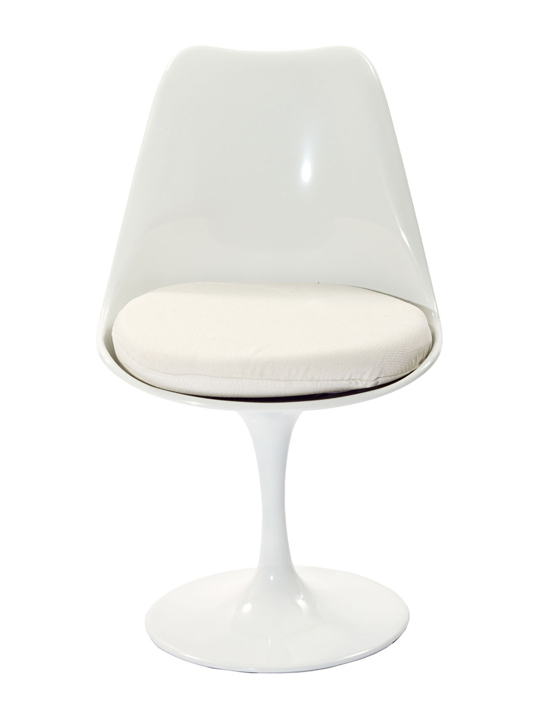 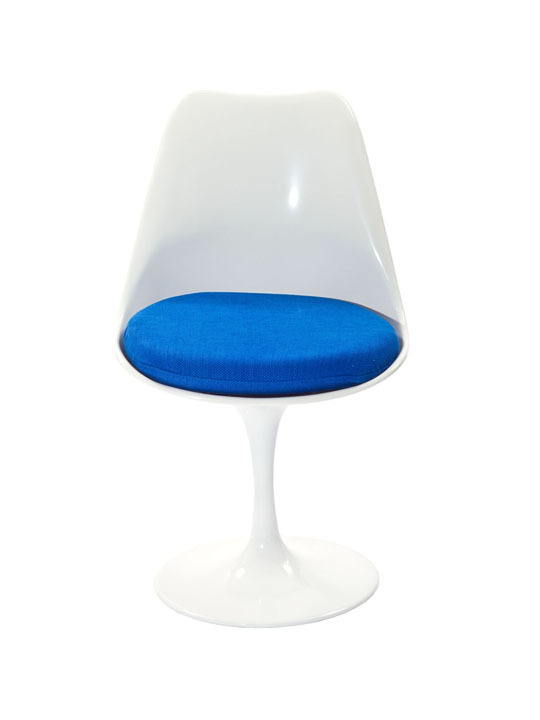 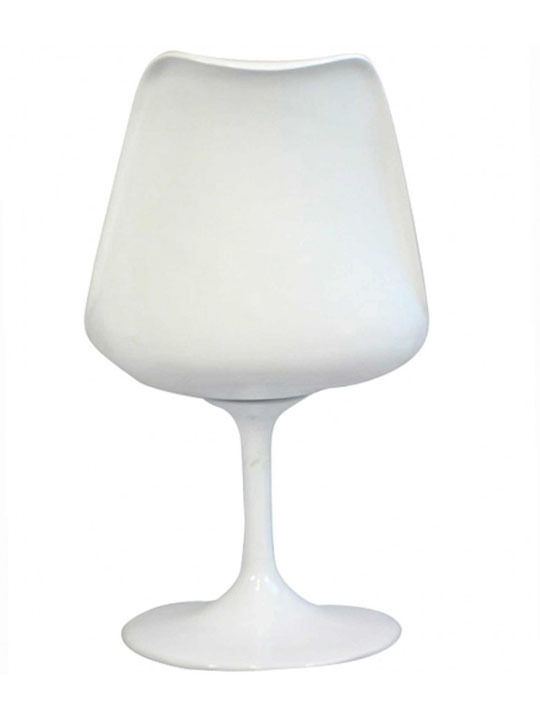 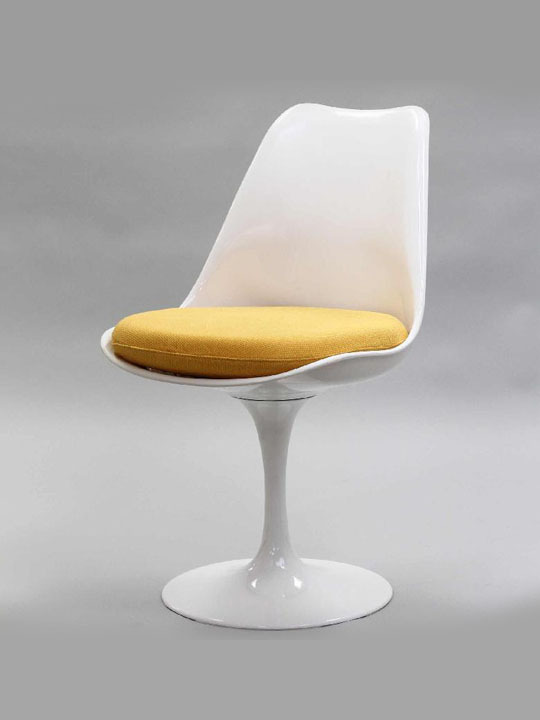 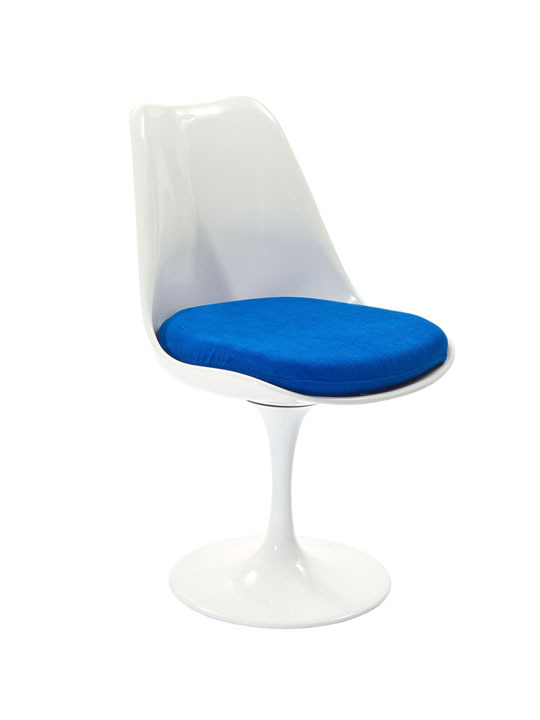 The Astro White Chair is a retro tulip shaped chair with a burst of color to contrast between the white fiberglass shell and base. 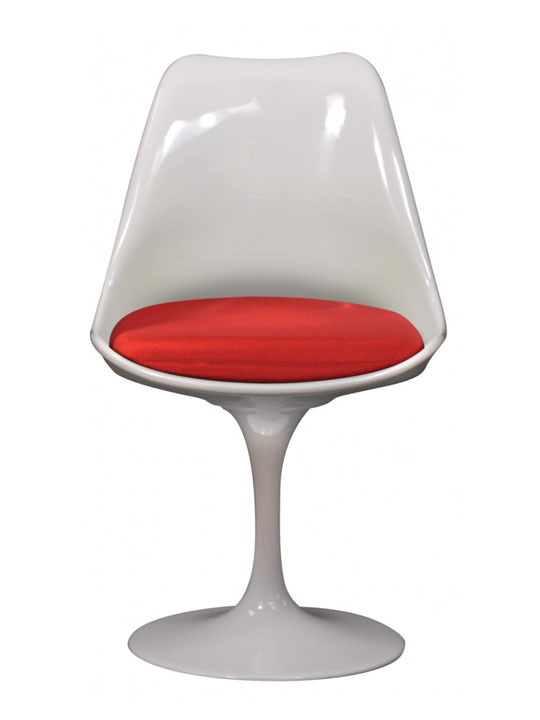 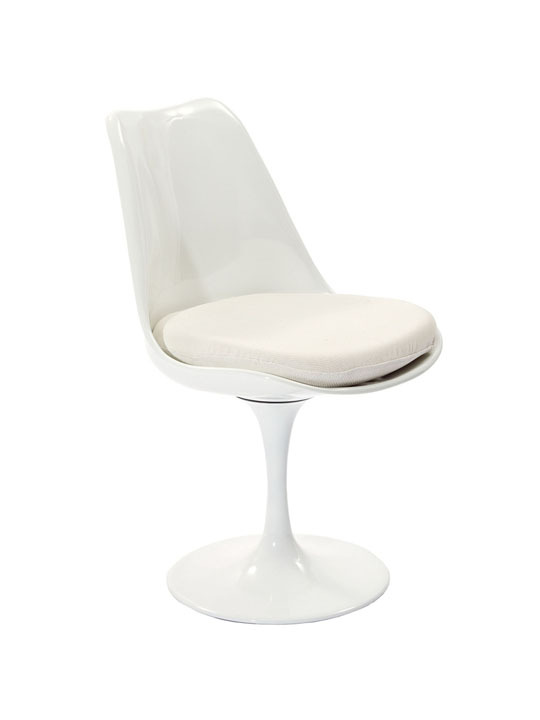 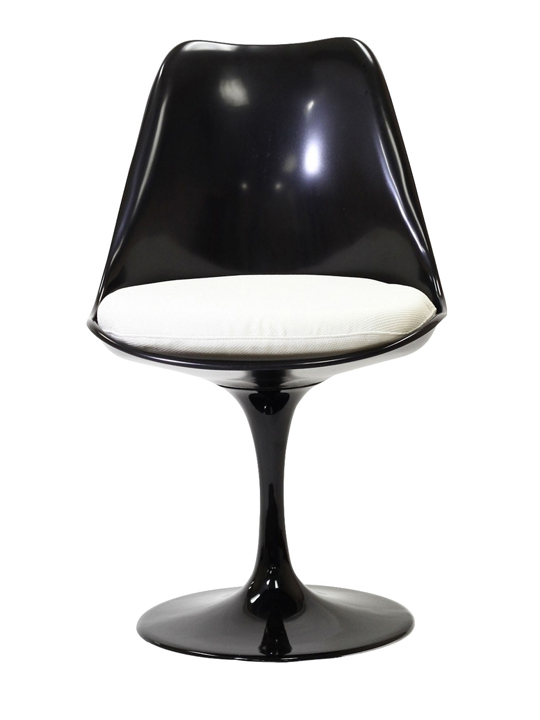 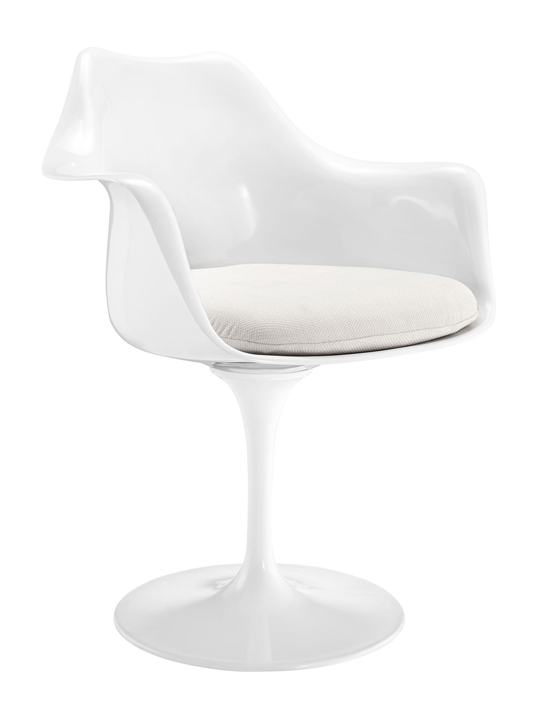 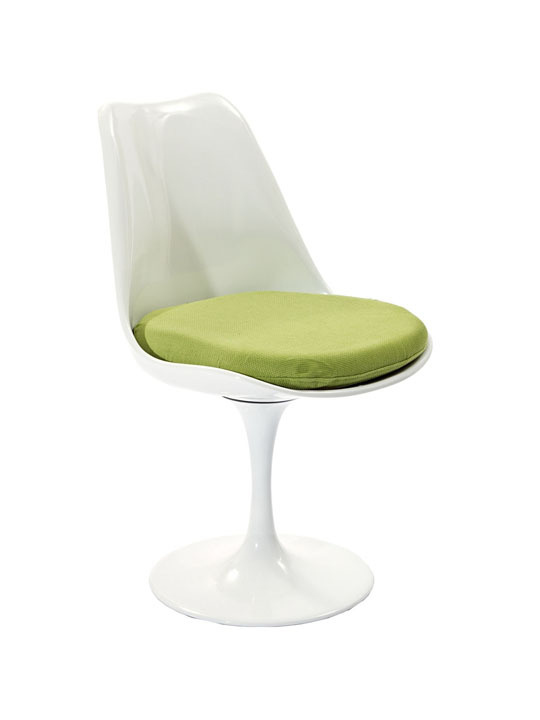 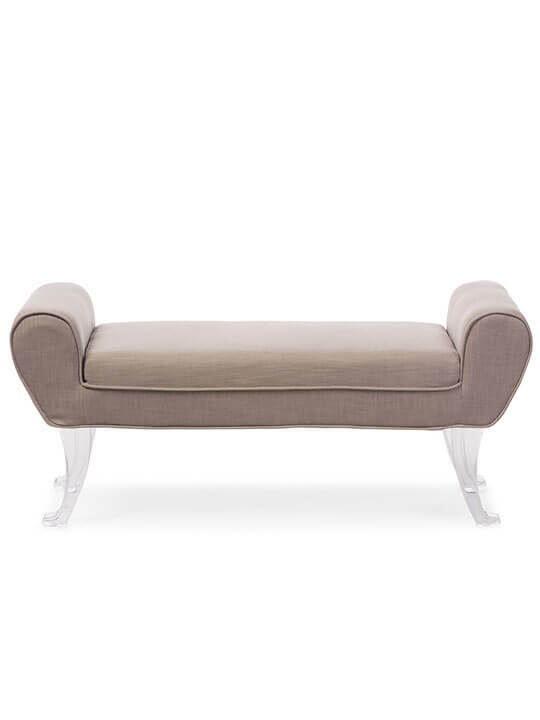 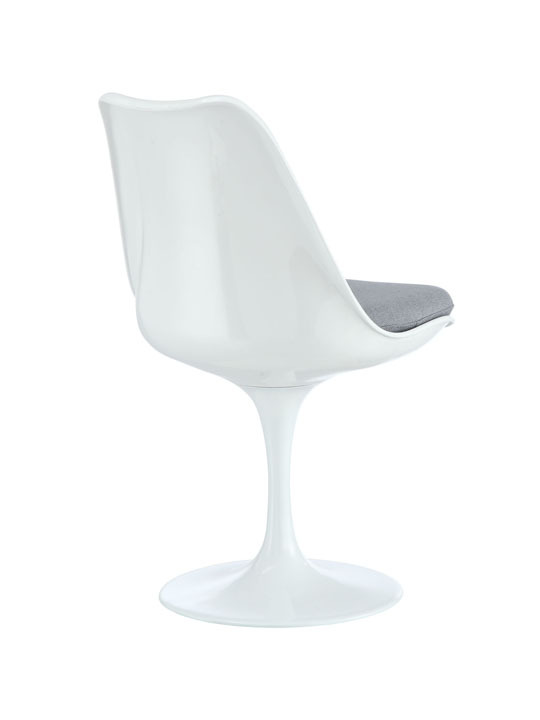 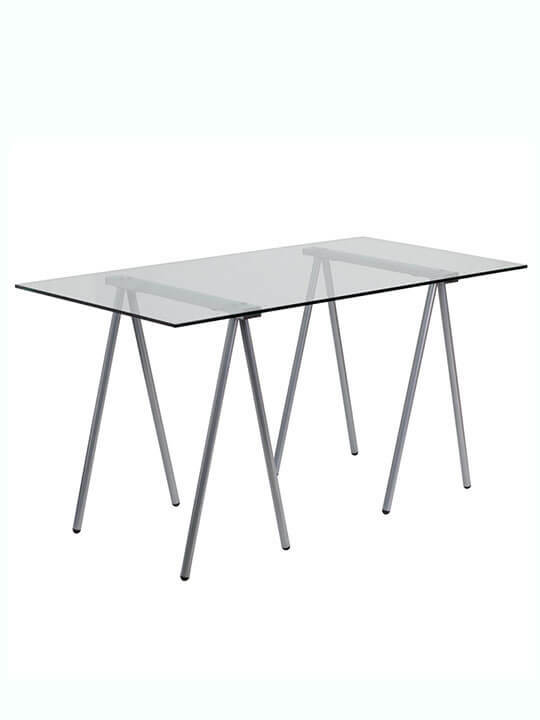 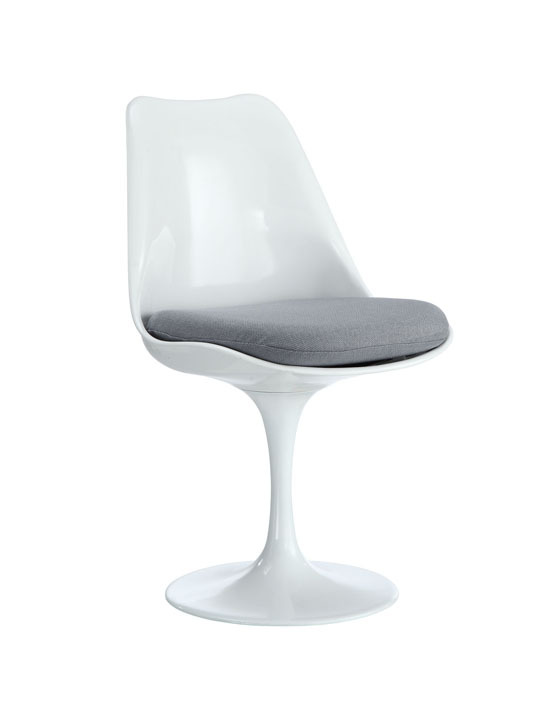 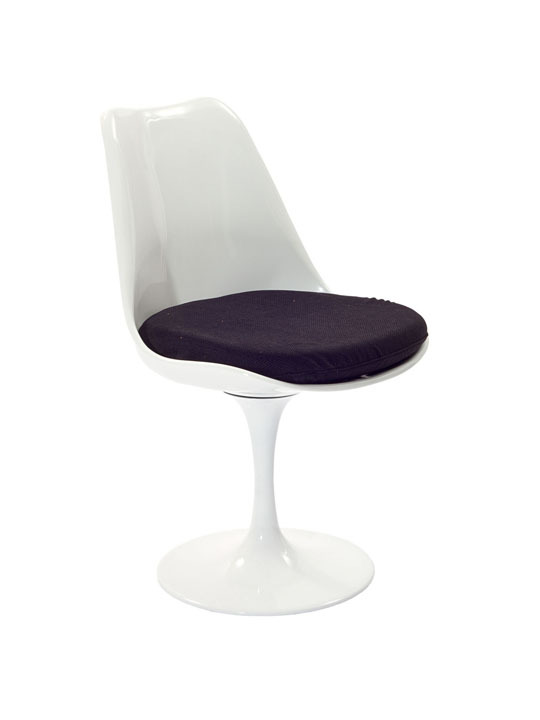 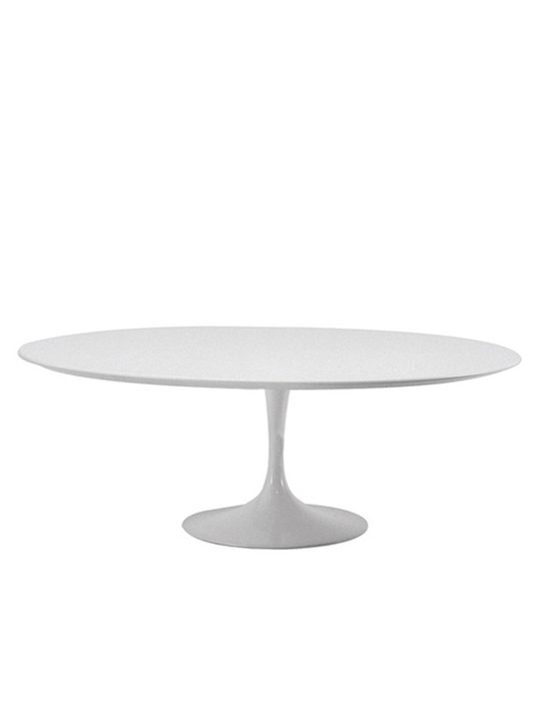 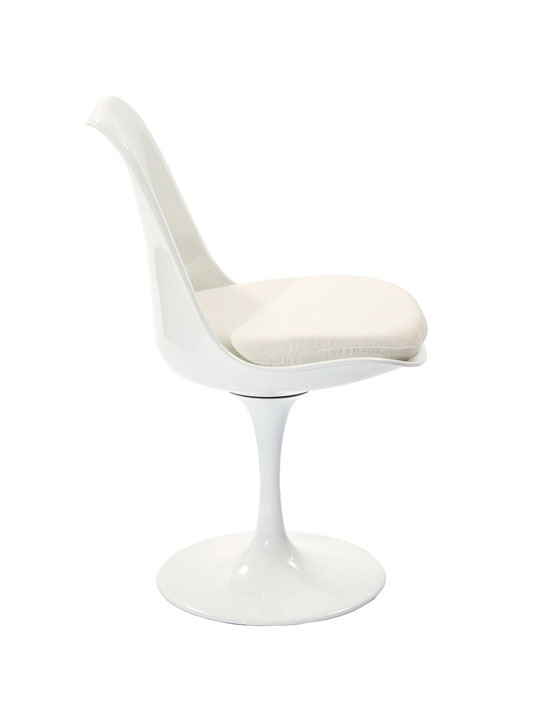 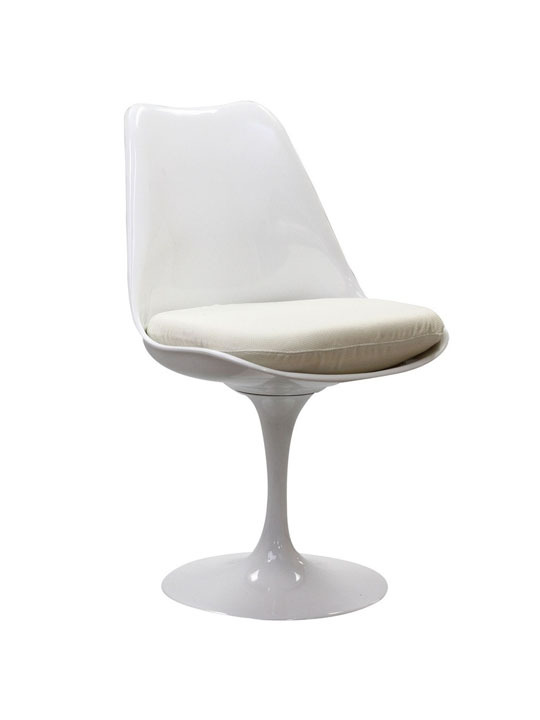 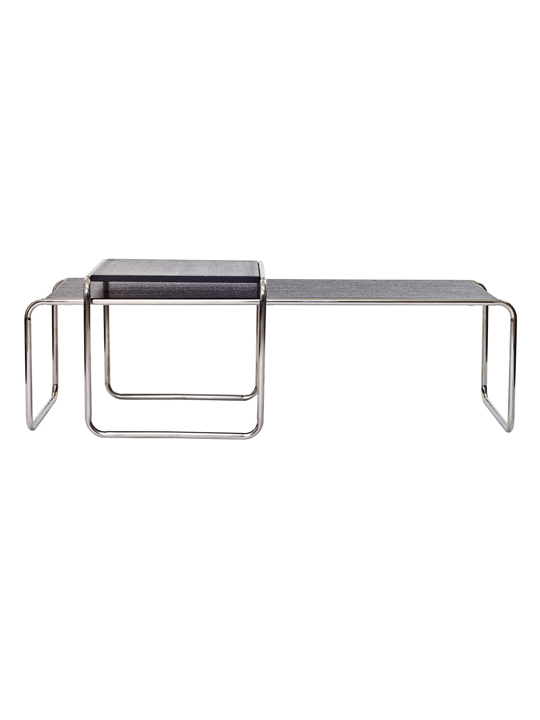 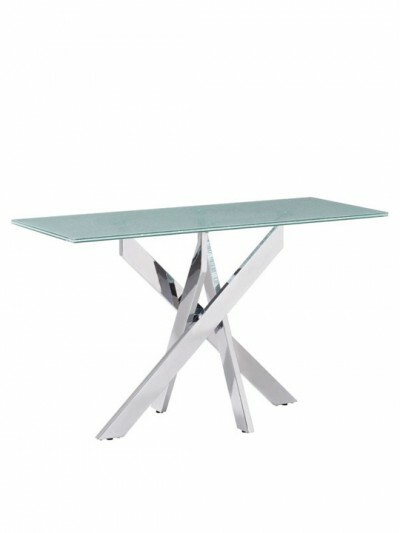 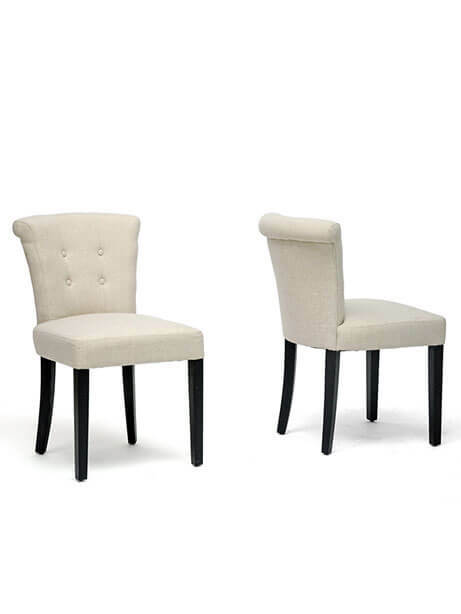 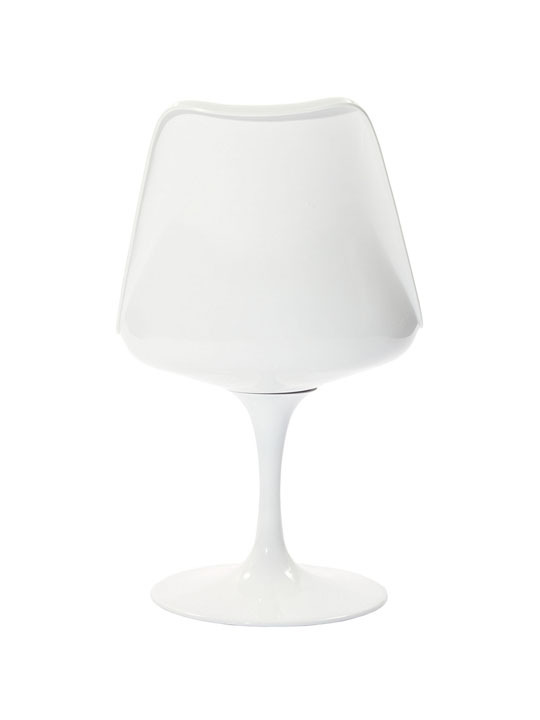 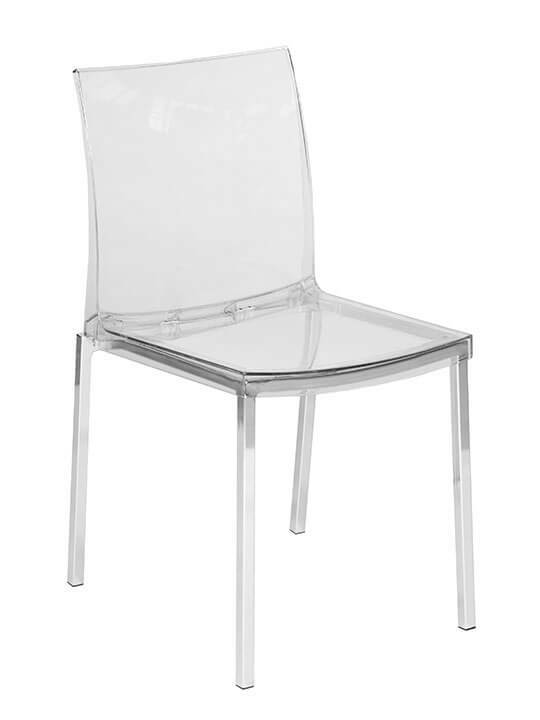 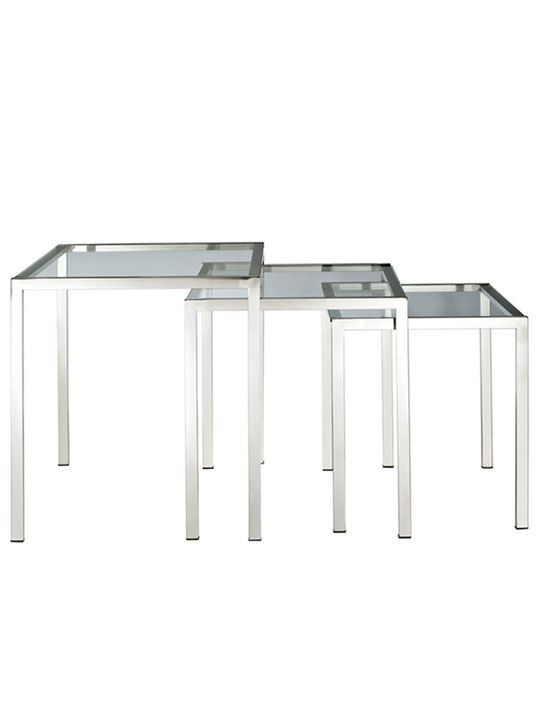 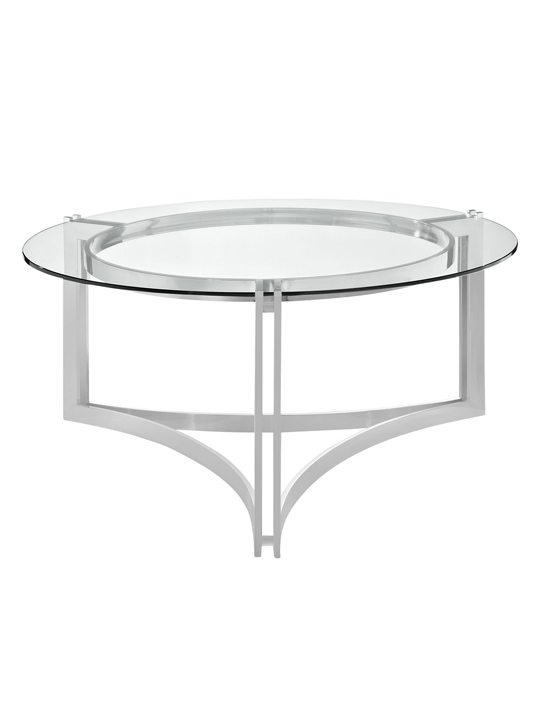 This contemporary chair consists of a sturdy base all with a glossy white lacquered finish. 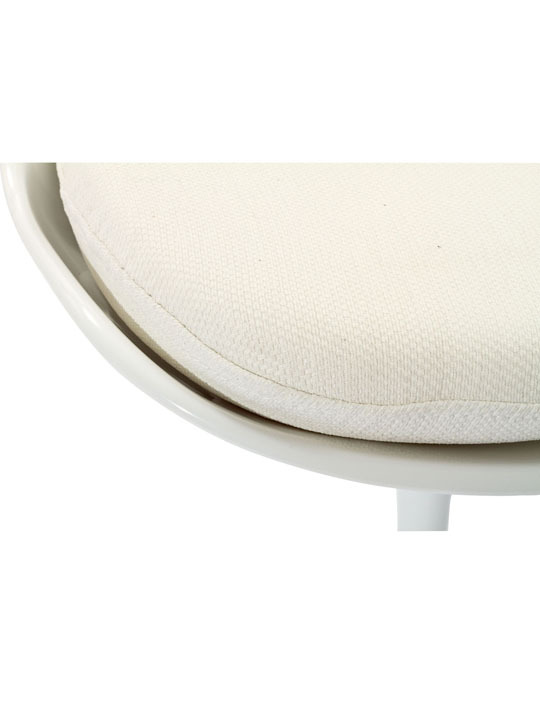 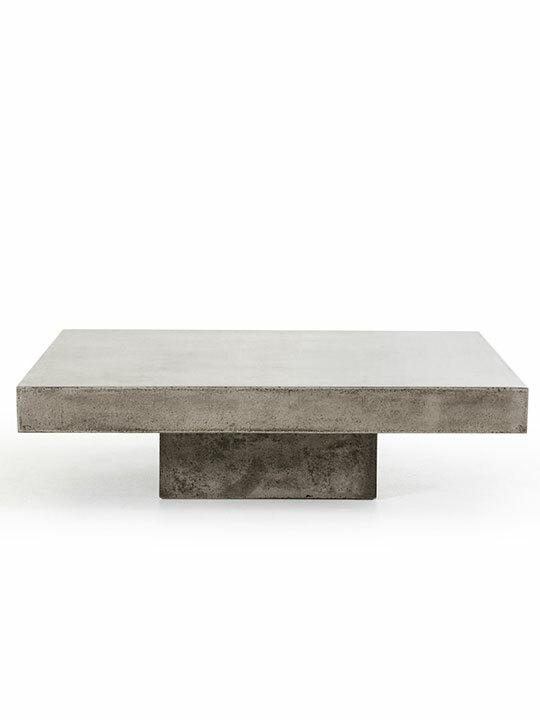 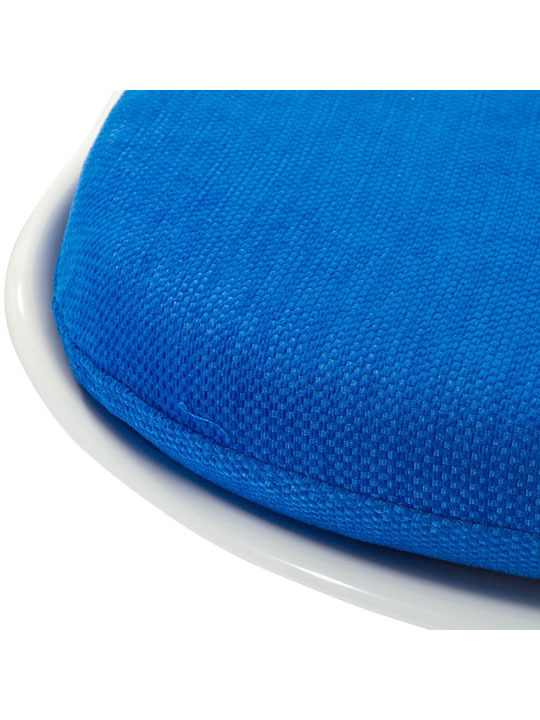 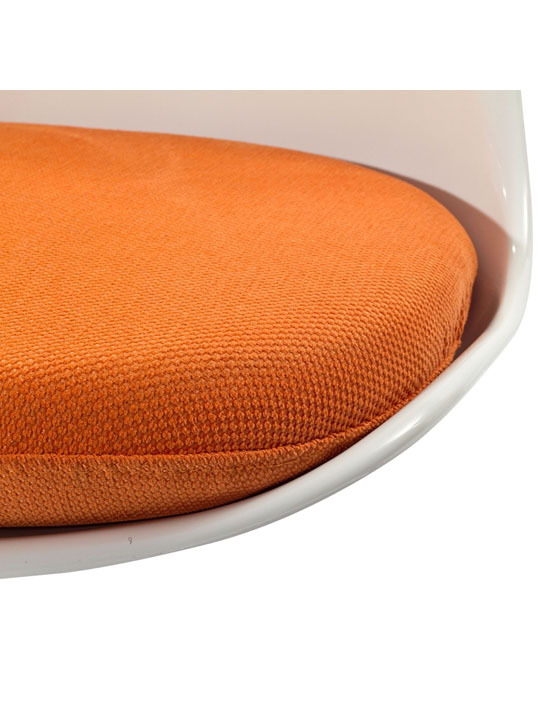 Also included is a detachable woven fabric cushion. 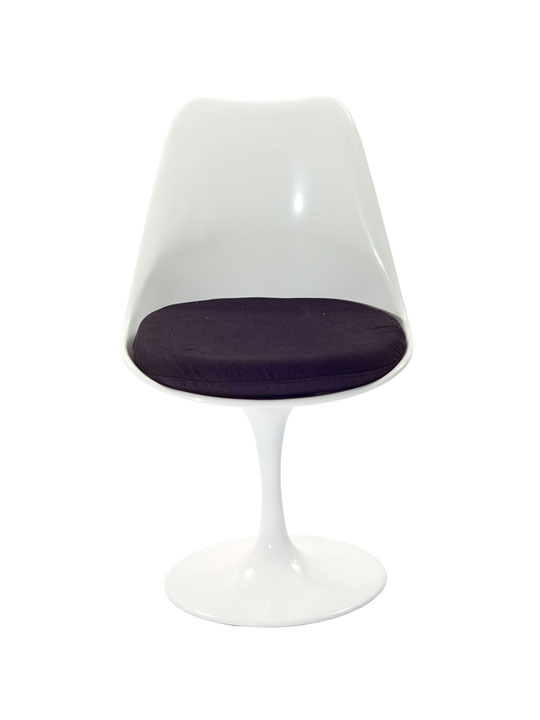 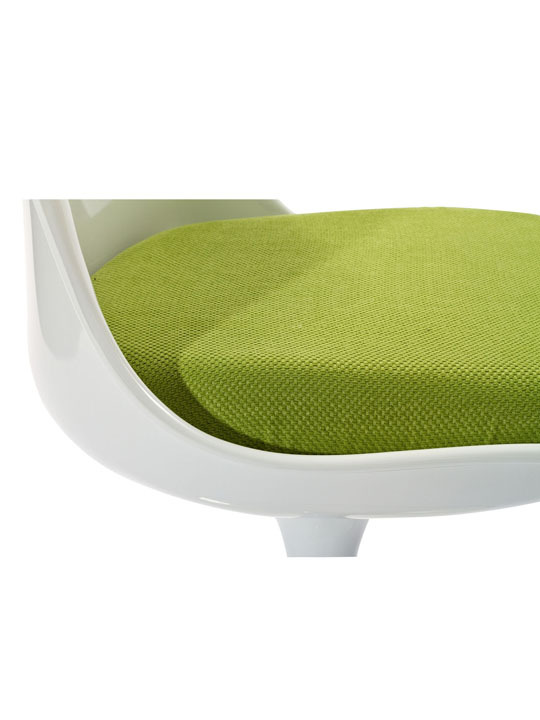 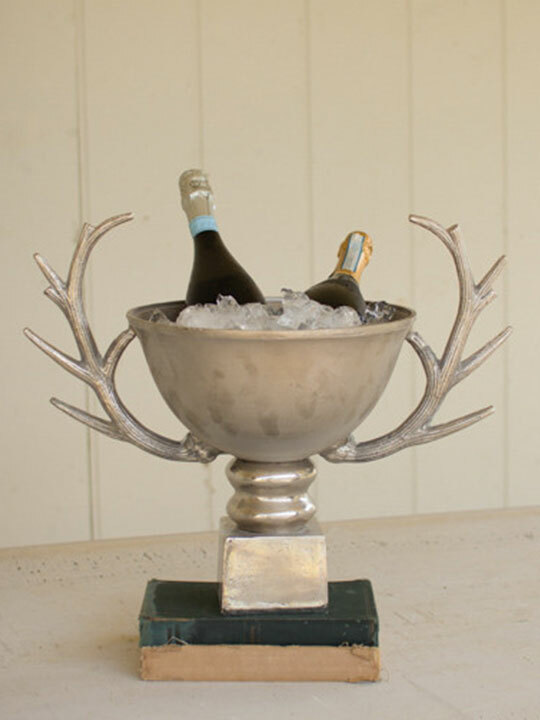 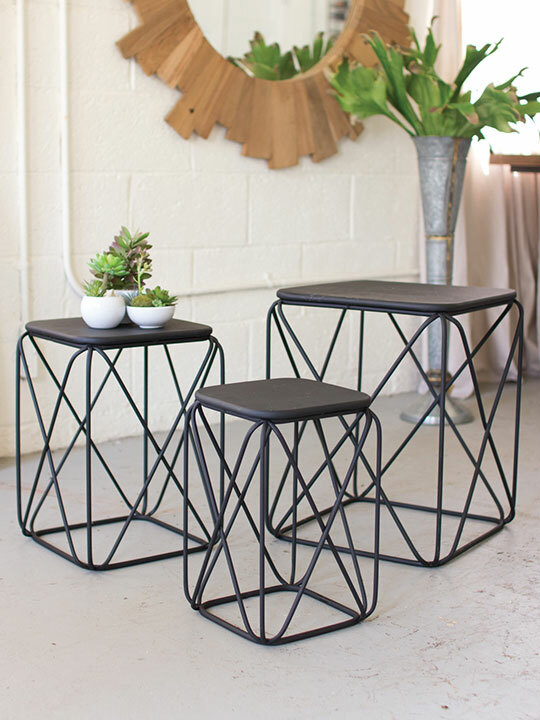 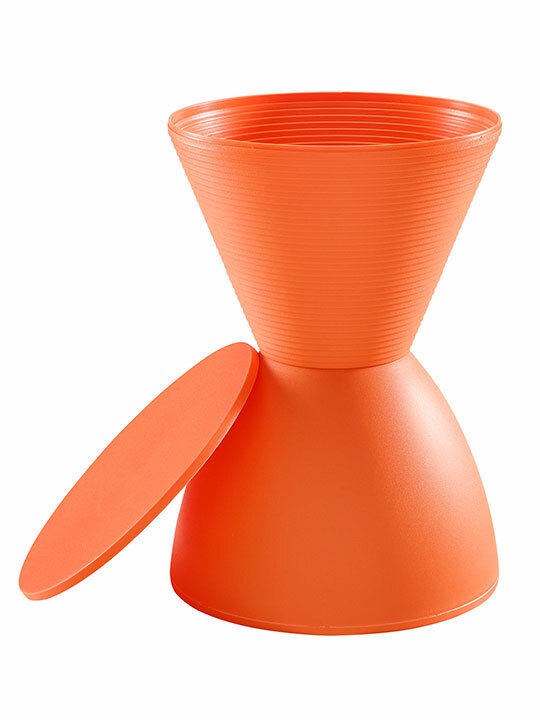 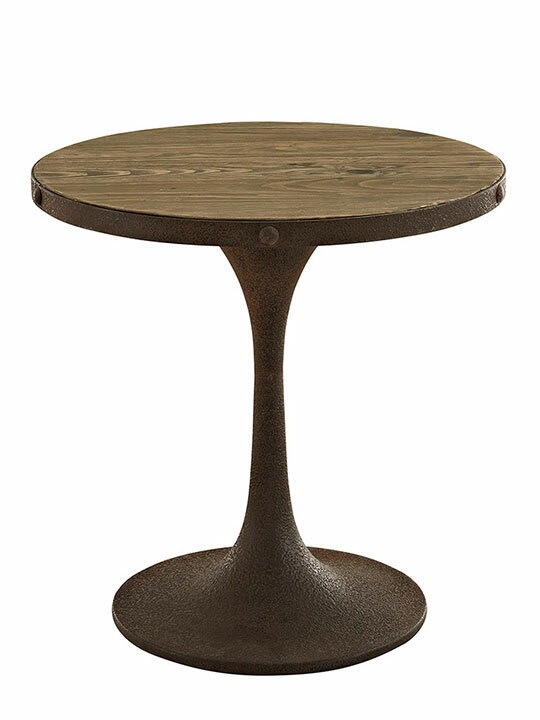 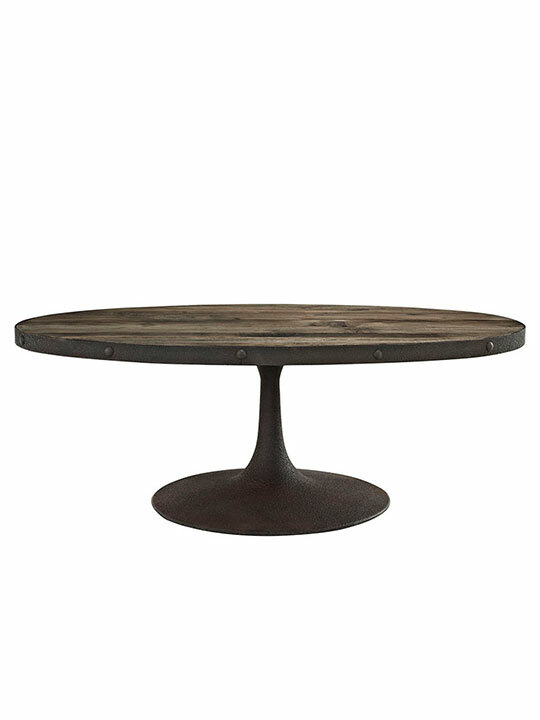 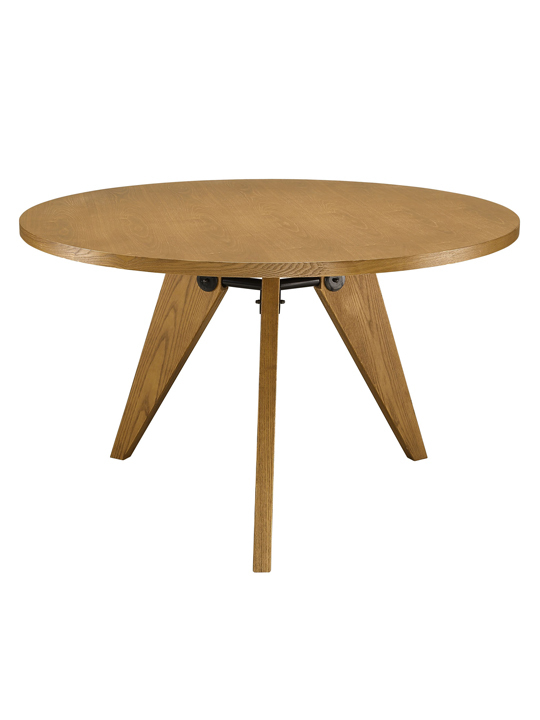 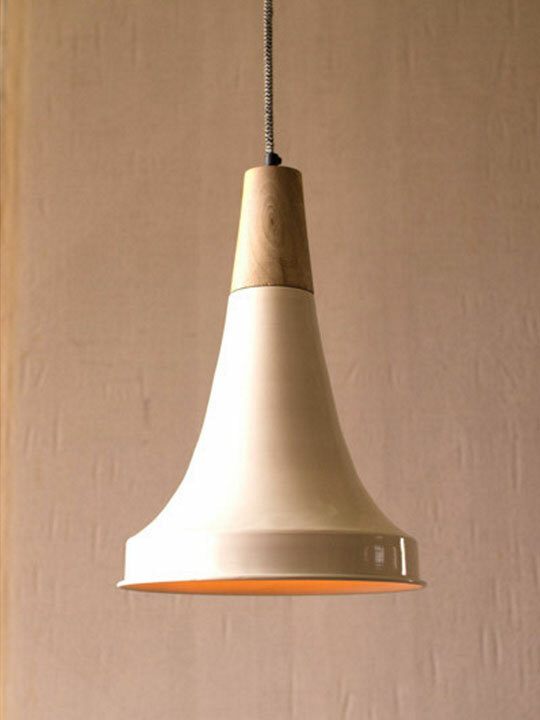 Available in with a White Base and Shell with White, Black, Blue, Red, Orange, Yellow or Green Cushion.